North Korea's Foreign Minister Ri Su Yong is scheduled to visit the United States in mid-September for a United Nations general assembly in New York. This marks the first time a North Korean foreign minister will visit the U.S. in 15 years. Sources have said Ri has personally requested to make a keynote address at the session as a state representative. 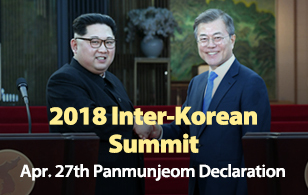 The last time a North Korean foreign minister was present for a United Nations general assembly was in 1999 when Paek Nam Sun held the position. In 1992, Kim Yong Nam had visited the U. S. to attend the session. As these were the only occasions a high-ranking North Korean foreign ministry official had taken part in the UN general assembly since the North became a member state in 1991, speculations have risen over Ri's pending visit. 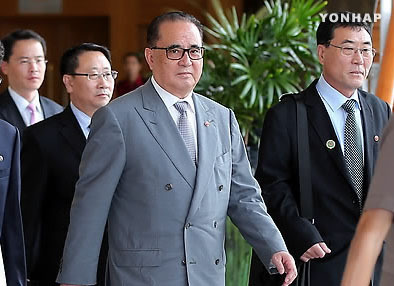 One South Korean diplomatic source said Ri was not attending the assembly "just to make a keynote speech," but rather to engage in negotiations with Washington for a change in chilled relations.